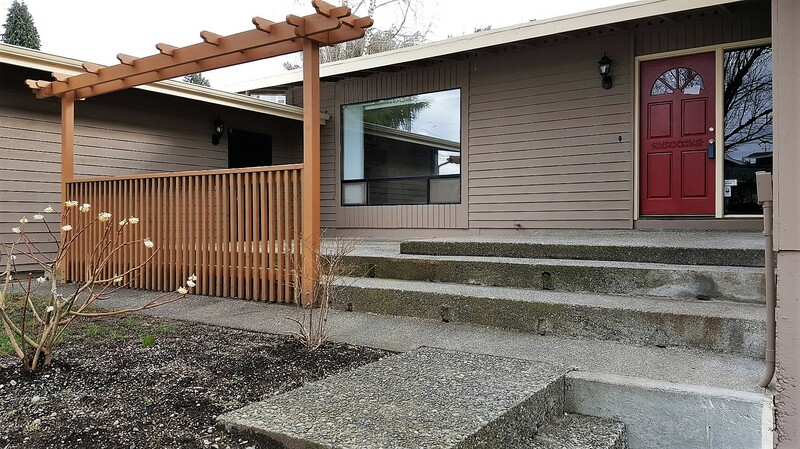 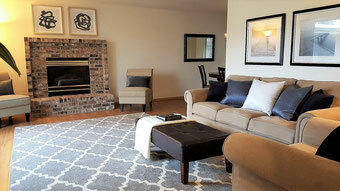 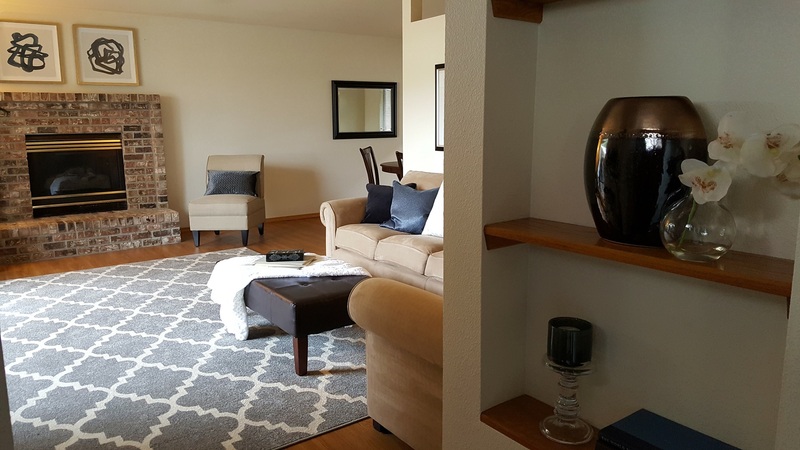 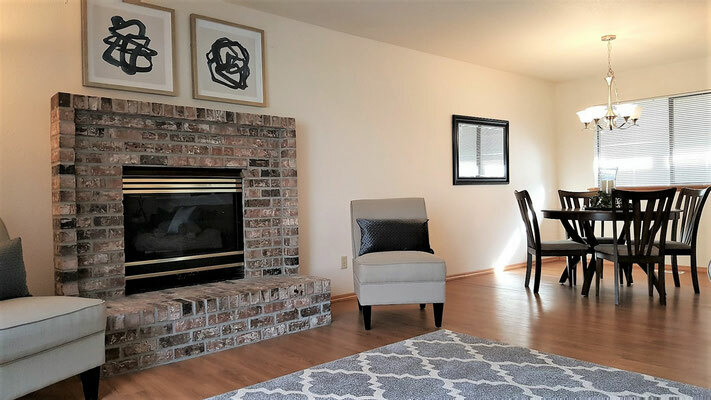 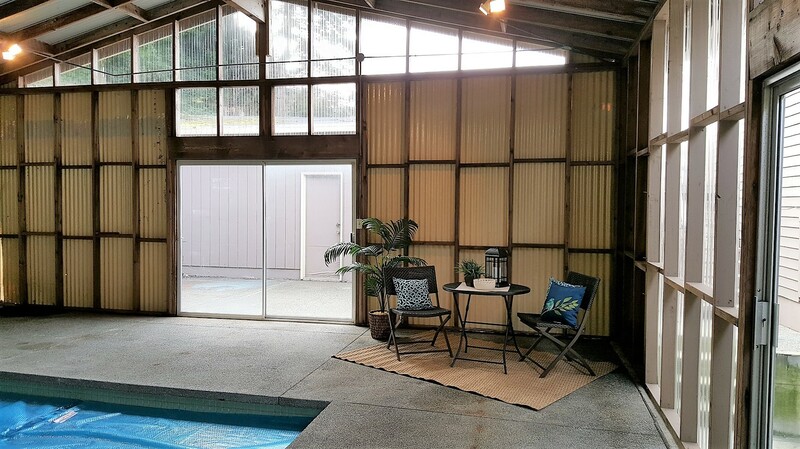 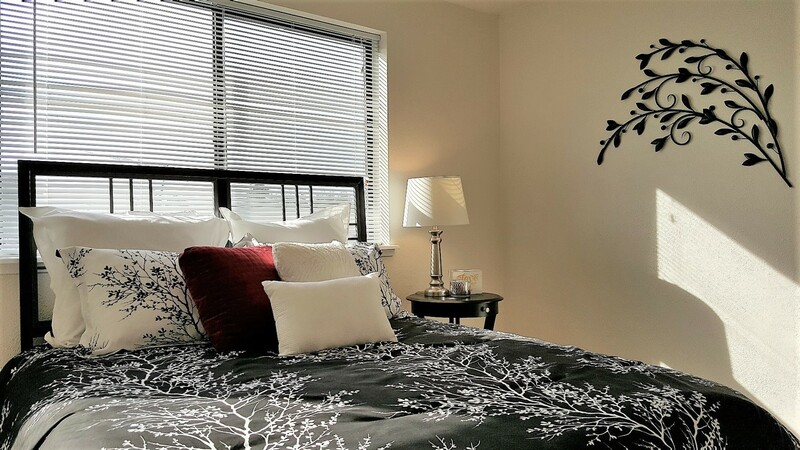 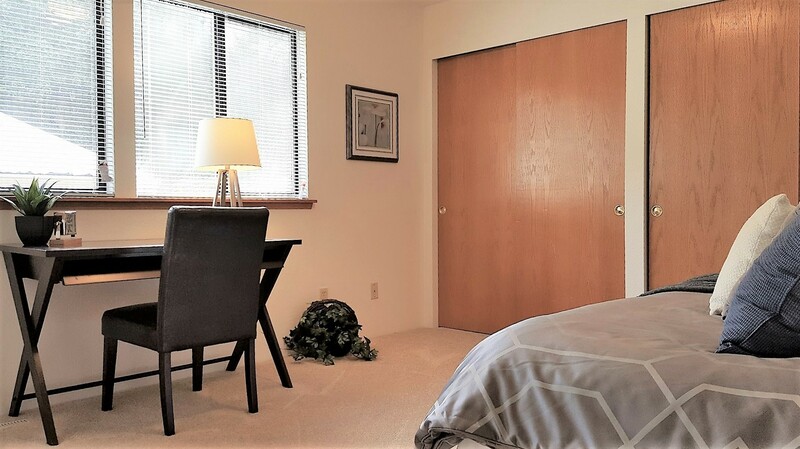 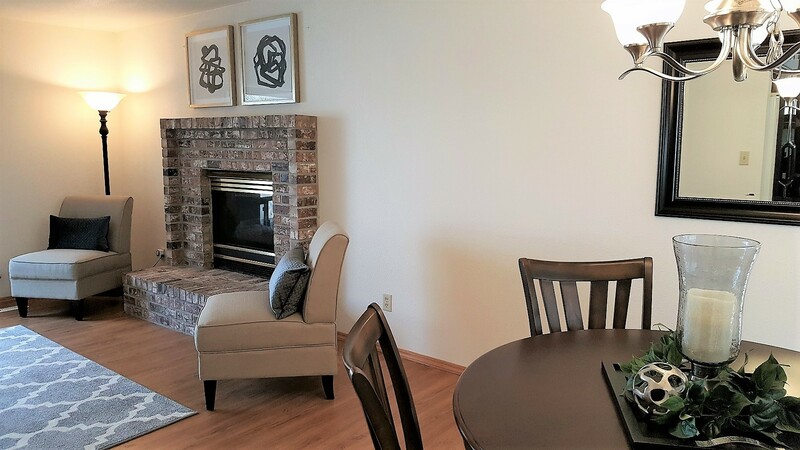 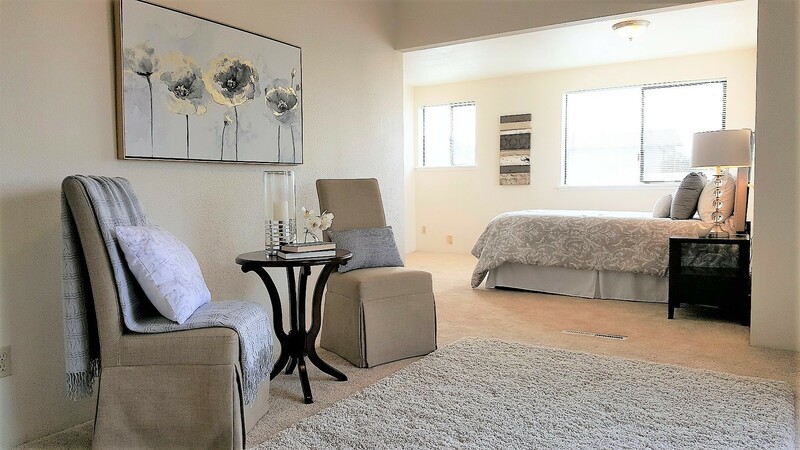 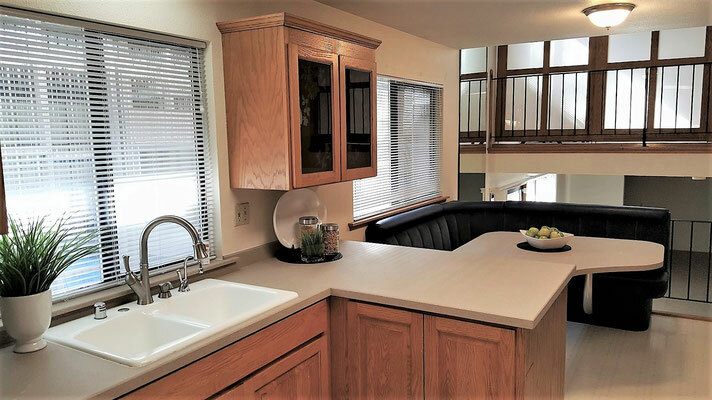 University Place Home Staging Success - Spaces Streamlined Home Staging, Styling and Organizing Gig Harbor, Tacoma and surrounding areas. A great property for a family, this large home needed staging to help define the spaces and help buyers envision how they could best arrange their furnishings for attractive and comfortable living. After several weeks on the market without a sale, we were called in to stage and the home received an offer just a few days later!